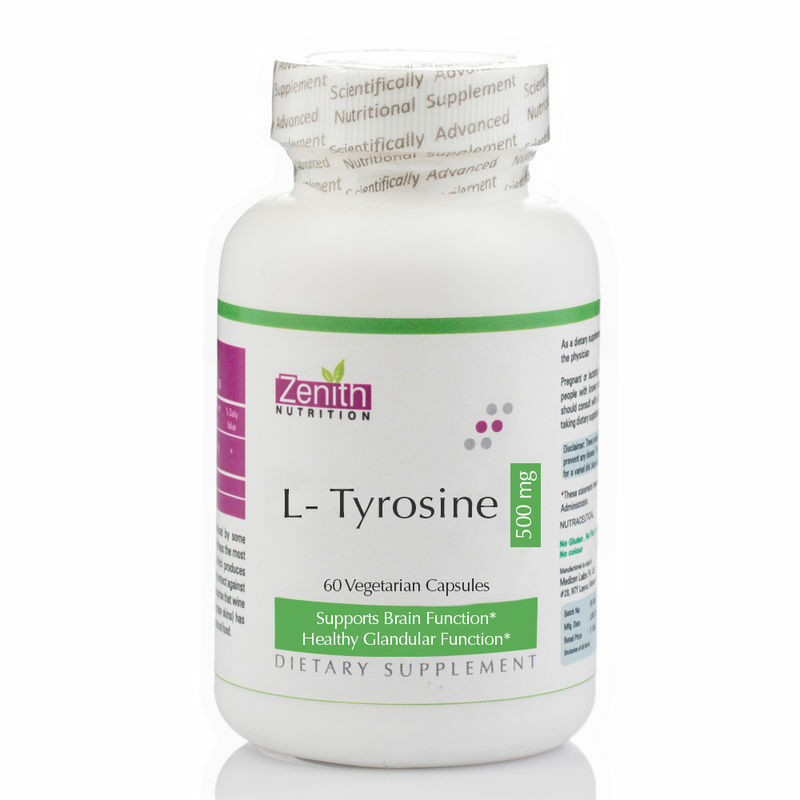 Tyrosine is conditionally essential amino acid that is a precursor to the catecholamine transmitters dopamine, epinephrine and norepinephrine. It restores certain cognitive resources used to increase working memory. It is necessary for the synthesis of thyroid hormone and epinephrine (adrenaline), it helps support healthy glandular function and stress response. It actively supports mental alertness. 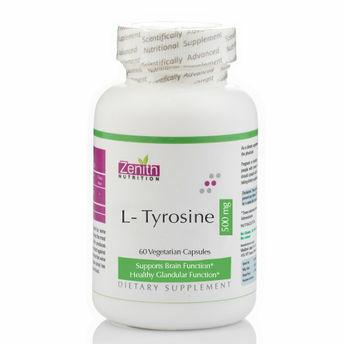 Tyrosine is especially critical for the normal function of the thyroid gland.